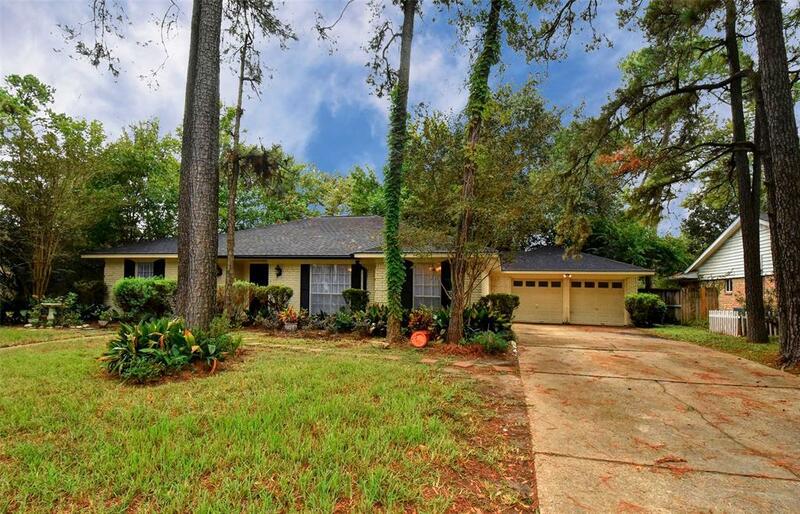 ***GOREGOUS HOME*** Fantastic curb-appeal! 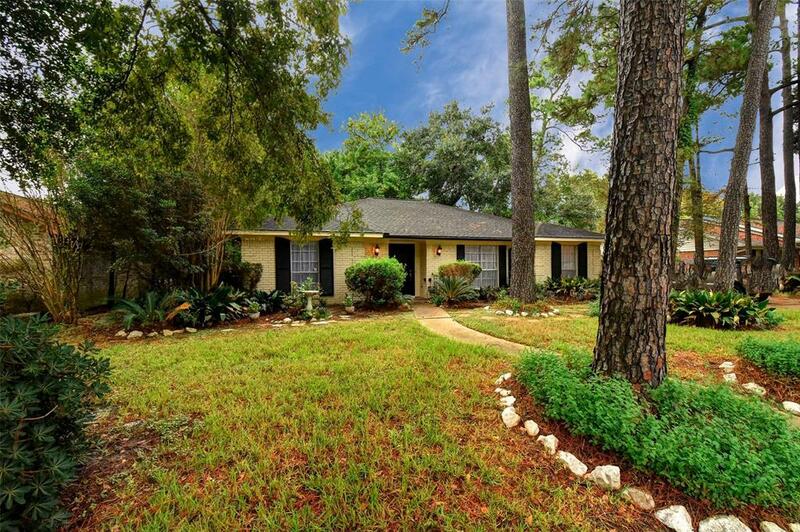 Beautifully remodeled 1-story home nestled beneath mature shade trees. Foyer w/ built-in display shelves. Sunken living room w/ ideal window for displaying a Christmas tree flows easily into a formal dining room. Bright kitchen w/ quartz countertops & tile backsplash, double electric ovens, glasstop cooktop, dishwasher, & pantry. Breakfast room w/ bay window. Spacious den has vaulted ceiling, corner floor-to-ceiling brick, wood-burning FP w/ gas connections, & sliding glass door leading to covered patio & backyard. 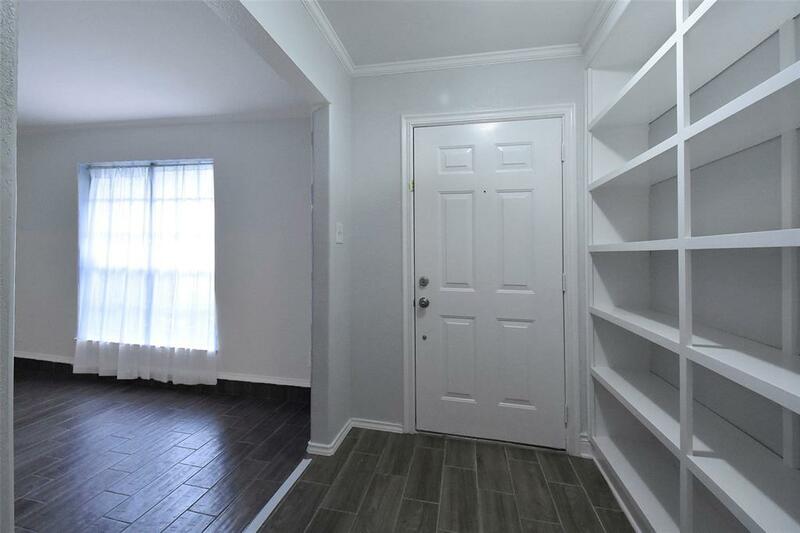 Impressive master suite w/ large walk-in closet. Updated master bath w/ vessel sink & tiled tub shower. 3 sizeable guest bedrooms w/ generous walk-in closets. Indoor utility room. Ceramic tile throughout. Attached 2-car garage w/ doublewide driveway. Beautiful backyard w/ no rear neighbors. GREAT LOCATION FOR COMMUTERS w/ easy access to 290 & 610. 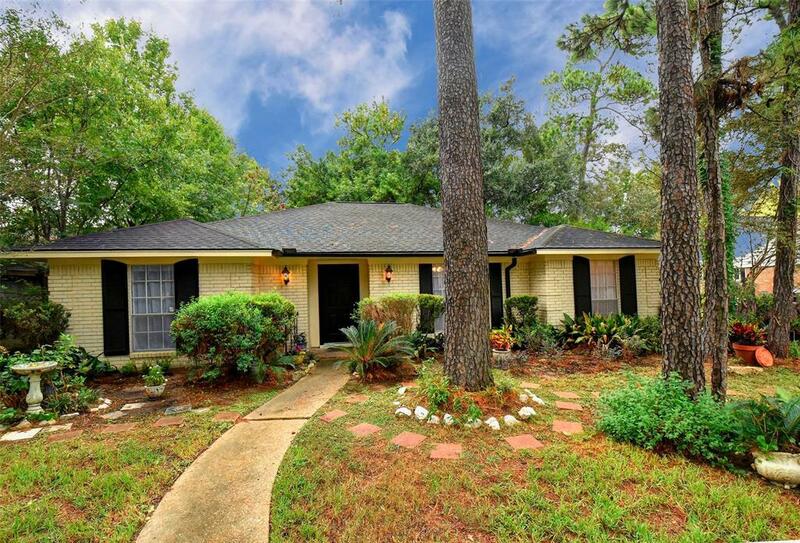 Close to shopping, restaurants, & more. Low tax rate 2.7 before exemp. GREAT HOME! Listing courtesy of Village Property Advisors.